Visiting the Grand Canyon with kids is more than staring at one of the world's most incredible natural wonders. 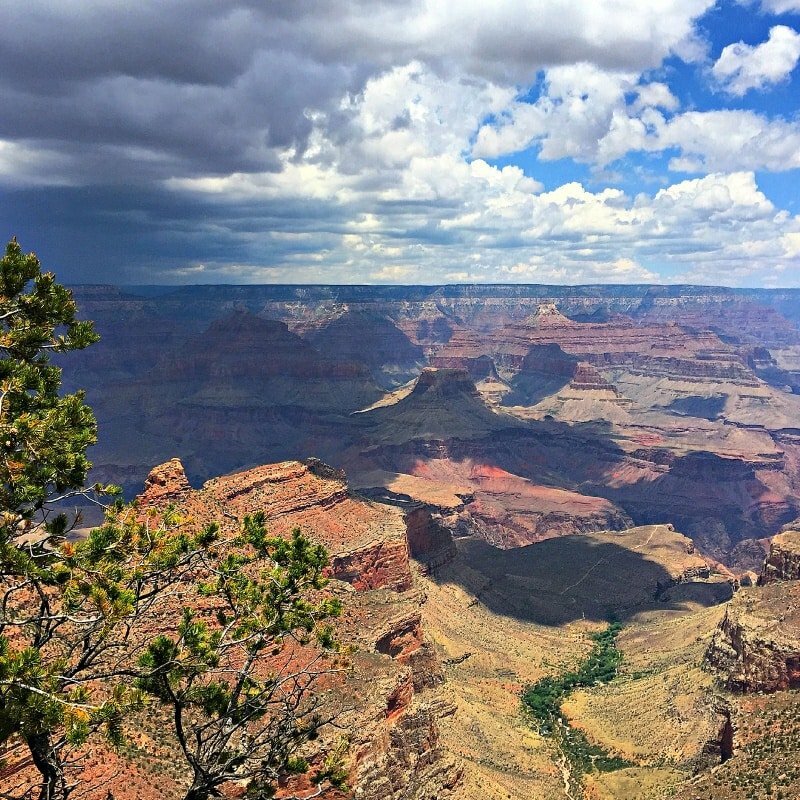 A Grand Canyon family vacation is all about adventure and stops along the way. Check out what you need to know before you go.